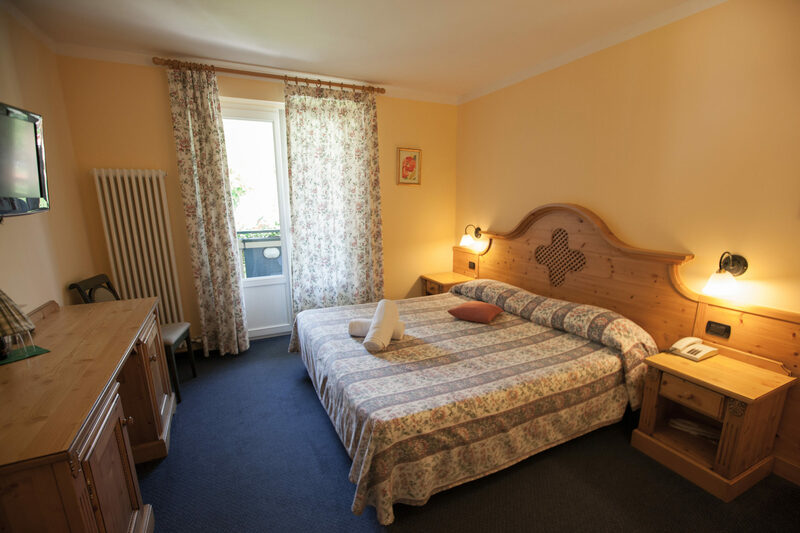 Our home have 32 comfortable and spacious rooms of two types: Standard and Country. This are rooms made for those who want to loosen up and breath the the peace of mind that the surrounding nature conveys. The Country rooms are the most recent. They have been created to fit you relaxation because after full lived day the time to rest become priceless. This type of room hosts from 2 to 4 people, is provided with big bed with “Simmons” mattress and balcony. 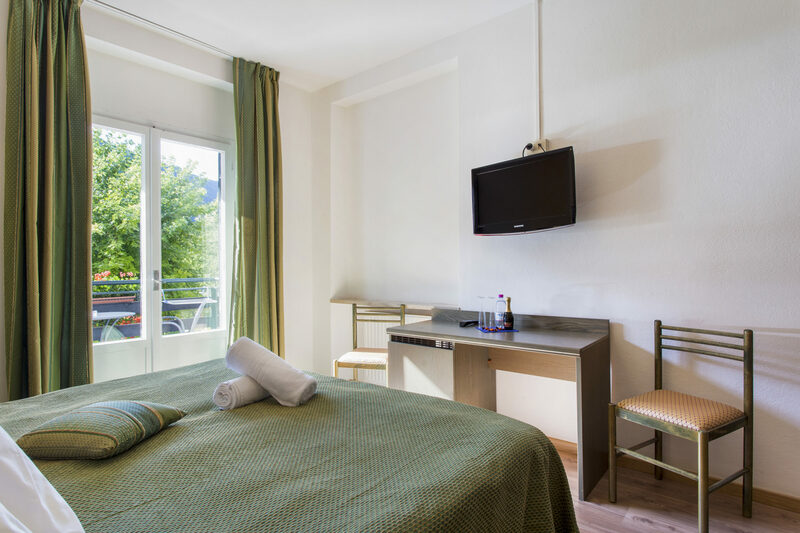 Our guests will find in their rooms a welcome drink, a private bathroom, a 26’’ or 32’’ LCD television, free wifi, a safe, slip-ons and a phon. 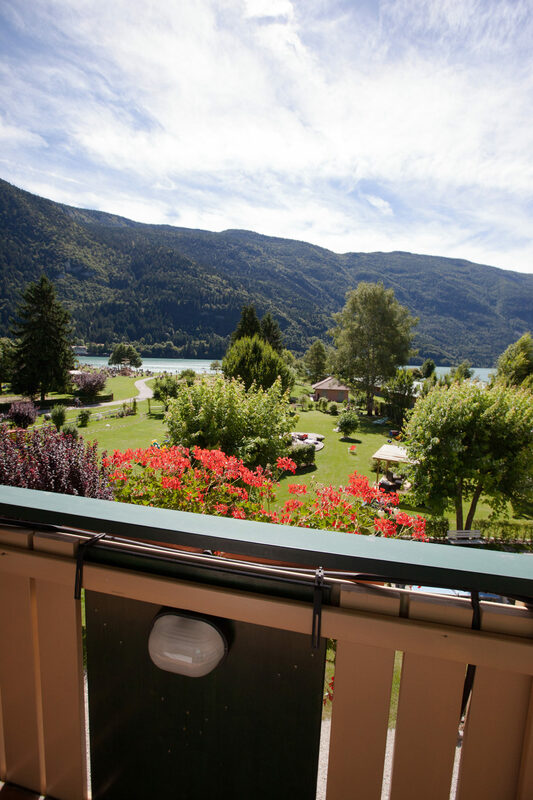 The cancellation is free within 10 days of the arrival date. Prices do not include the tourist tax of 1,20€ per person per day (children up to 14 years excluded). 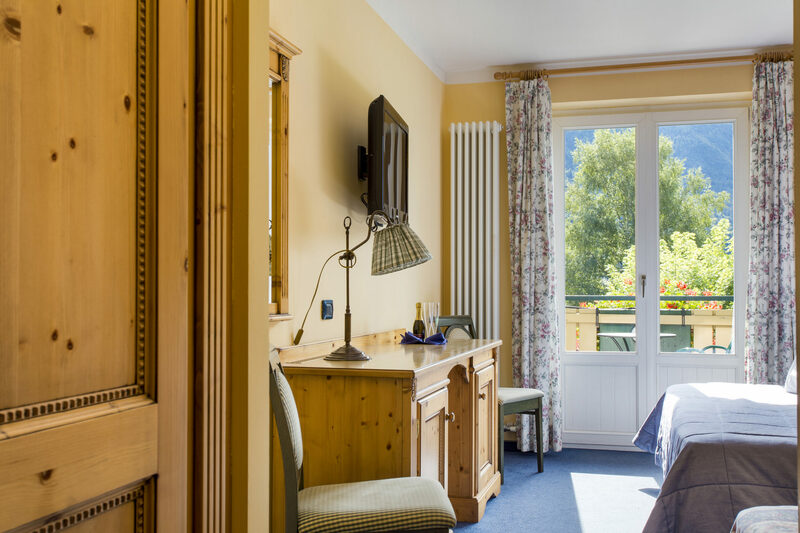 The rooms are available on the day of arrival from 12.00 and should be left by 10.00. 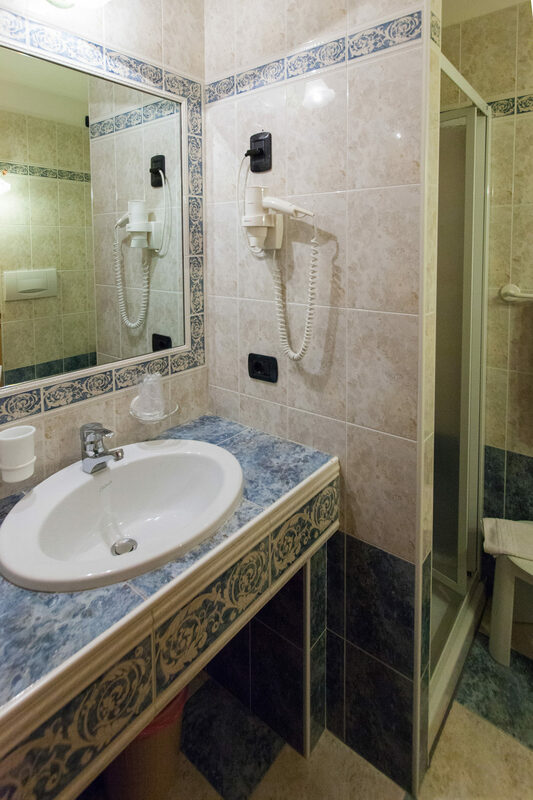 To confirm your booking we request that you make a confirmation deposit payment of €200.00 per room via postal order or bank transfer to our bank “Cassa Rurale Giudicarie Valsabbia Paganella”. The standard rooms are the first we built imagining that a good holiday is found in the balance between fun and calmness. This type of room hosts from 2 to 5 people, is provided with big bed (90×200 cm) with “Dorelan” mattress and most of all have balcony.